Sometimes I come down with a mysterious affliction--it comes on suddenly, and it consumes everything I do for every waking moment. Some call it the "travel bug"; I prefer the term "wanderlust." I think that everyone, at some undefined point in his or her life, thinks about traveling to a completely new place and seeing completely new things, and I am no exception. The only problem with daydreaming about traveling is just that: it's a mere daydream, not a tangible reality. Most of us can't just hop onto a plane and fly to Paris whenever we so desire (even if Paris is always a good idea) because it just isn't feasible. So, how do we get rid of that meddlesome malady called wanderlust? We live vicariously through others' adventures, of course! And the best place to start is on the website of a seasoned travel blogger. Equipped with a sagacious wit and a lovely fashion sense, Rosie of The Londoner is an absolute breath of fresh air. You'll love reading her charming and amusing stories about her extensive travels (and I mean extensive) just as much as you'll love gazing at her larger-than-life photographs. If you want a true Londoner's point of view, this is the blog for you! True to the unforgettable title of her blog, Ashley is a historian with a bold, unique style and a passion for traveling, especially in Europe. Since she was fortunate enough to live in Florence, Italy for several years, she is an expert on the nuances of many European cultures and attractions. In short, her blog is both a photographic showcase and a brilliant learning center. One of the more well-known travel bloggers, Julia Engel and her hugely popular blog, Gal Meets Glam, are a must-stop for anyone suffering from wanderlust. Her travel shots never fail to be breathtaking, and her travel itineraries are second to none. If you want to live vicariously through someone's adventures, Julia's blog is a good destination. Carin Olsson started her blog after her initial stay in Paris--a trip that lasted four months--prompted a permanent relocation to the City of Lights. A professional photographer and a well-versed Parisian, Carin shares both her gorgeous photos and insight on her website. She'll definitely convince you that Paris is a wonderful idea (if Audrey hasn't already). 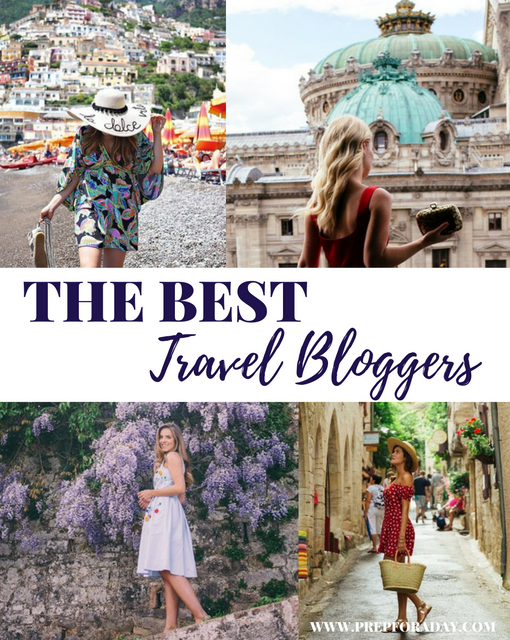 Who are your favorite travel bloggers? This summer I have developed extreme wanderlust! I just want to travel! 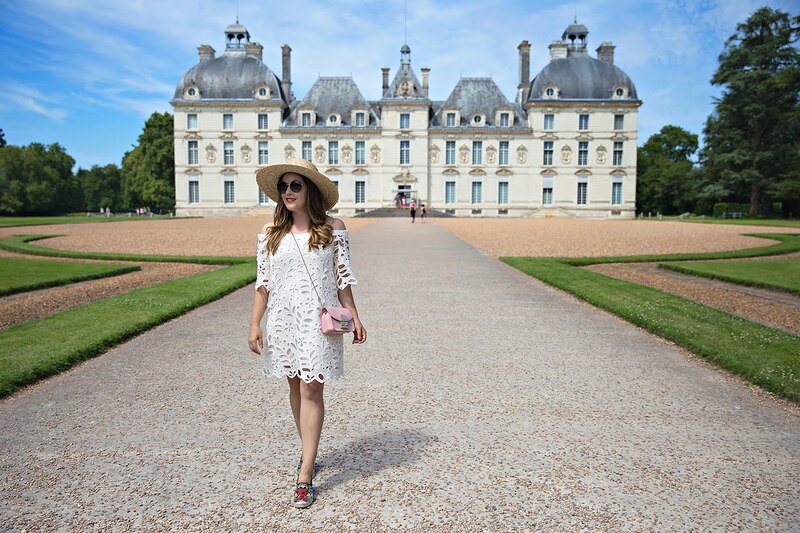 I love following Gal Meets Glam because she provides the perfect mixture of travel and fashion. I agree! Thanks for reading, Ashley! I follow all of these girls except for Carin, which will definitely have to change! I love seeing travel instagrams and stalking other accounts's photo maps! Carin is absolutely wonderful! Thanks for reading!